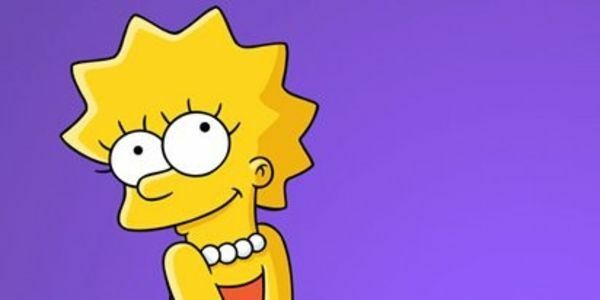 petition: Ask the Simpsons' Writers to Make Lisa Simpson go Vegan! Ask the Simpsons' Writers to Make Lisa Simpson go Vegan! Lisa Simpson has been vegetarian for many years and now she should go vegan! Lisa has famously been opposed to eating meat, and now could extend that line of thinking towards dairy, eggs, and all animal products. The Simpsons is the world's most popular animated sitcom. To have Lisa go vegan would be a very influential character arc that would spread awareness of veganism - a philosophy that at it's core attempts to make the world a better place. Sign this petition to ask the Simpsons' writers to let Lisa Simpson go Vegan! Dear Simpsons creators, I wont demand anything of you, nor expect to infringe upon your artistic freedom, however I am obliged to deliver this petition to you on behalf of the signees. What started as a quick harmless idea to start this petition to help spread awareness of veganism, took off and gained a lot of suport. It has been signed by people from across the whole world, and has facilitated many productive conversations. I hadn't considered that this petition would gather such strong and quick support. I feel that by this petition getting shared and spoken about, as it has, my goal has been complete. I will continue to spread vegan awareness in my role as an activist elsewhere, and I wish you all the best.